Costal Canyon Estates, also known as Sausalito, were built between 1999 and 2001 and feature the architectural styles of Monterey, Santa Barbara, and other Mediterranean and Spanish-inspired design. Homes average 4,000 square feet and many feature stunning views of the coastline or canyon. The homeowners association manages a community clubhouse, tennis facility and sports court. 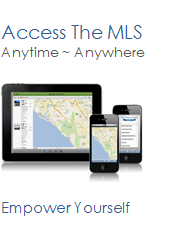 See all Coastal Canyon Estates Newport Coast.